Practically new condo in downtown Gardnerville, NV. Built in 2018 this modern and spacious unit comes equipped with new-2018 appliances: washer and dryer, refrigerator, gas range and on demand tankless hot water! There is a two car garage, outdoor patio for entertaining, and granite countertops in the kitchen. 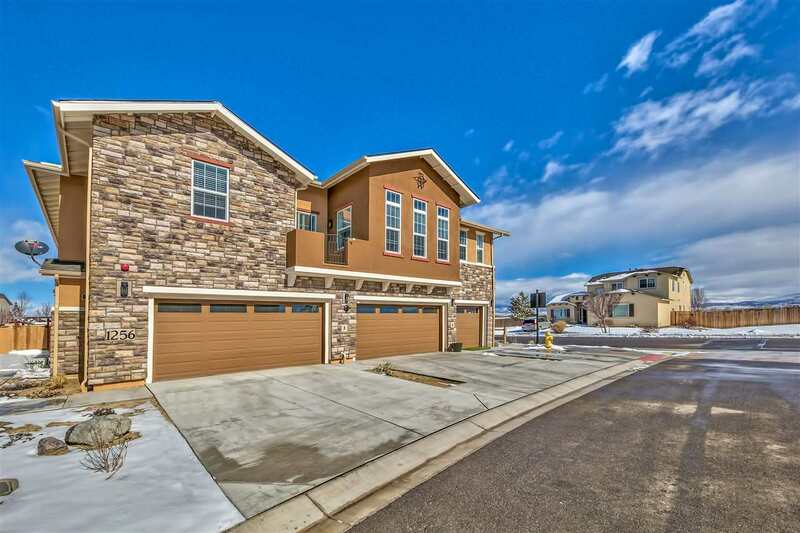 This is a great new community walking distance to Gardnerville Park, Overland Restaurant and Pub, the famous J.T. Basque restaurant and Carson Valley middle school.